The Ombudsman of Banking Services says credit card fraud is increasing at an alarming rate. 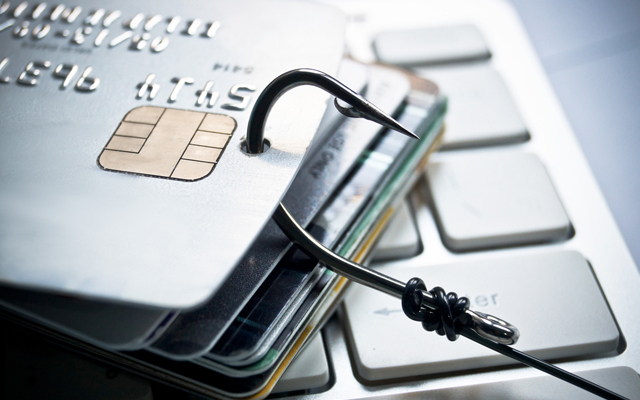 JOHANNESBURG – Consumers have been urged to be wary of scammers. The Ombudsman of Banking Services says more and more people are being ripped off. In fact, almost a fifth of credit card complaints now relate to fraud, up from 12 percent three months ago. The most vulnerable are said to be pensioners. The Ombudsman’s Reana Steyn said prevention is actually quite simple.